Yes, the all new Google Pixel will come with the latest Android OS 7.1 Nougat. 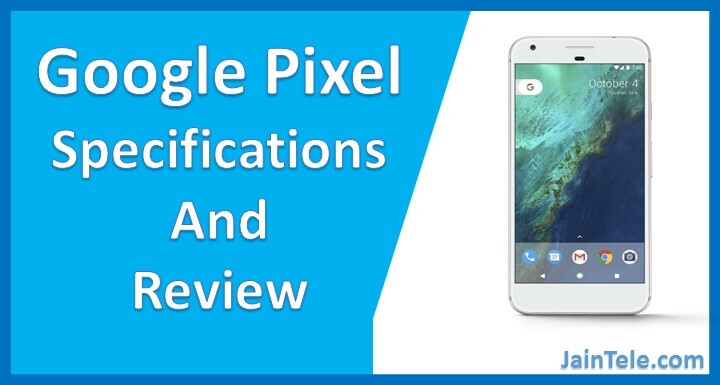 And the Google Pixel will will be the first to get the latest Android security updates. They also made the update very easy, where the updates will be downloaded silently in background and will not hinder your regular usage of phone. Google Pixel phone comes with the best rated smartphone camera ever. It’s a 12.3 MP camera with an f/2.0 Aperture which enable you to click awesome picture and more lights. The picture quality will be high even in low light, high light or any. Oh yes, it has an 8MP front camera too. 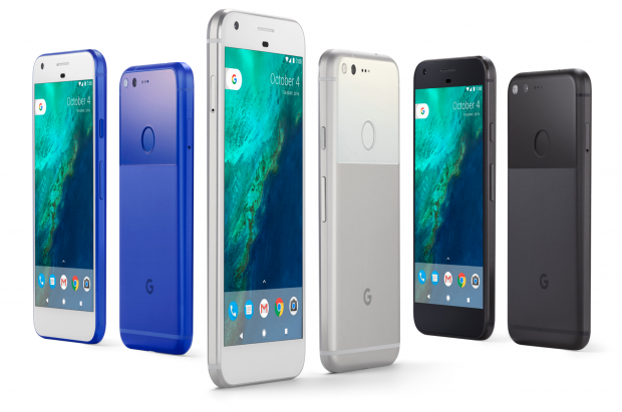 Google Pixel phone is available in two variants. One with a screen size of 5.5″ and the other with 5″. Plus, a 2.5D Corning Gorilla® Glass® 4. Yes, the Google Pixel comes with a Fingerprint sensor in the back of the phone. It is placed at a plce where our finger will reach with an ease. This phone is wrapped with a Qualcomm Snapdragon 821 quad-core 2.1GHz with will give you an extreme performance for sure. Plus and Adreno 530 GPU for an excellence Gaming performance. 4GB RAM and 32GB/128GB storage. The storage can be expanded using MicroSD card upto 256GB. It comes with a 2770mAh/3450mAh battery with quick charge technology. As per Google, you can get a 7 hours charge within 15 minutes. That sounds extremely good. Well, here I stop myself from writing further. Hope I have covered almost all the major features and specifications. I might have missed something, or something I might have skipped intentionally. If any information given here is misleading or wrong, please bring it to my notice through comments. Any cons in the phone?